fries | What's on my plate today!! 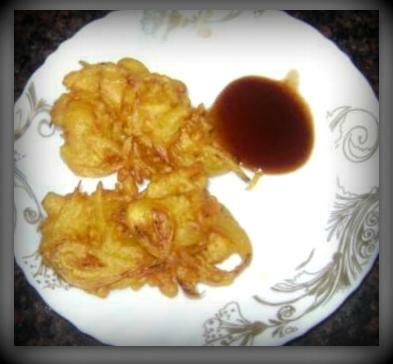 Onmyplate today is a easy to cook snack which is healthy, crispy, crunchy and delicious in taste!! I have given a new addition to the fries with flour which makes it more tasty and crunchy! !